The Bowen Technique is widely regarded as a highly effective way to free people of pain, and increase muscle and joint mobility. Through this treatment there is no need for invasive and physical manipulation through massage or the need for needles and medication. Using just fingers and thumbs, your trained practitioner will very gently work with precise points of the body, using a rolling technique over muscle and connective tissue. This is a gentle and relaxing technique that allows the patient to unwind and enjoy the treatment, for both body and mind. Part of the treatment with this therapy is a ‘time out’, during which your practitioner will step back to allow your body to absorb the work done and allow healing. This massage and rest technique also allows the practitioner to observe the patient, to see what is required as the next step of the procedure. This gentle and safe technique is suitable for all ages. Your body is an amazing thing, and is capable of healing and recovering from many injuries and problems. With gentle and expert help, we can aid it to recovery. This natural self-healing can begin immediately, and generally within a few days. This is a therapy that works with your body, never rushed and always in response to your reaction. After studying music at Oxford, John developed a strong interest in body-orientated psychotherapy and meditation. 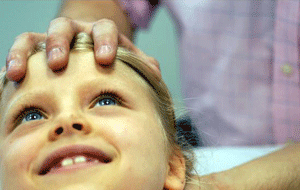 He has been practising the Bowen Technique and Craniosacral Therapy full time since 1995. 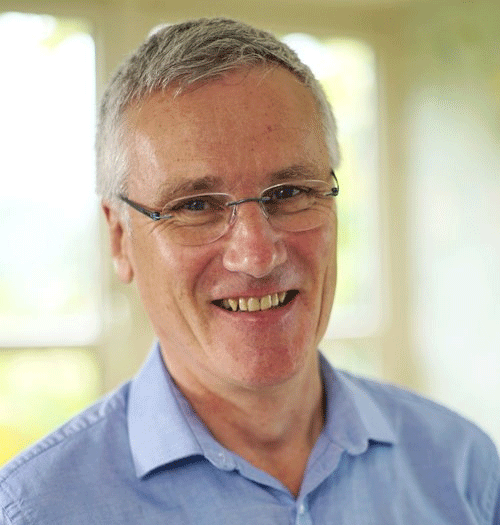 He is a former chairman of the Bowen Association of the UK, the Craniosacral Therapy Association of the UK and the Cranial Forum, the lead body established to oversee the implementation of national standards of practice for the profession in the UK. He is a former examiner for the University of Oxford examinations board and is advisor on education and training for the Bowen Forum under the Prince of Wales’ Foundation for Integrated Health. He was accredited by the Bowen Therapy Academy of Australia to teach the Bowen Technique in 1999 and has, since then, taught in many countries throughout the world including; Denmark, Norway, Israel, USA, Australia, Kuwait, El Salvador, Sweden, Ireland, Austria and Germany. He was awarded a lifetime membership of the Bowen Therapy Academy of Australia in 2004. He is the author of four books: The Bowen Technique – the inside story, Understanding The Bowen Technique, Understanding Craniosacral Therapy and his new book Using The Bowen Technique, published in August 2014. In 2005 he set up a two-year practitioner training for midwives in Craniosacral Therapy at Poole Hospital NHS Trust, the first of its kind to be accredited with the Royal College of Midwives. He has been involved in a number of charitable projects organising therapeutic work overseas, including after the war in Bosnia and currently El Salvador. He is an Associate of the Royal College of Music, regularly plays in concerts in the south west and in 2005 was awarded a prestigious fellowship of the Royal Society of Arts for his contribution to society. In June 2007 he was featured in Tatler’s guide to Britain’s 250 best private doctors.